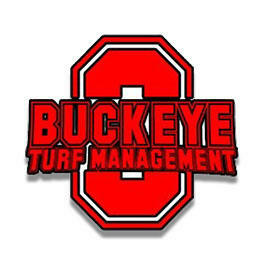 Buckeye Turf Management is a family owned and operated business. We were founded in 2004 with the idea of providing long term solutions to clients that will beautify and enhance their environments while saving them time. We strive for the utmost professionalism and satisfaction for our valued clients. Call us today 419-902-7902!